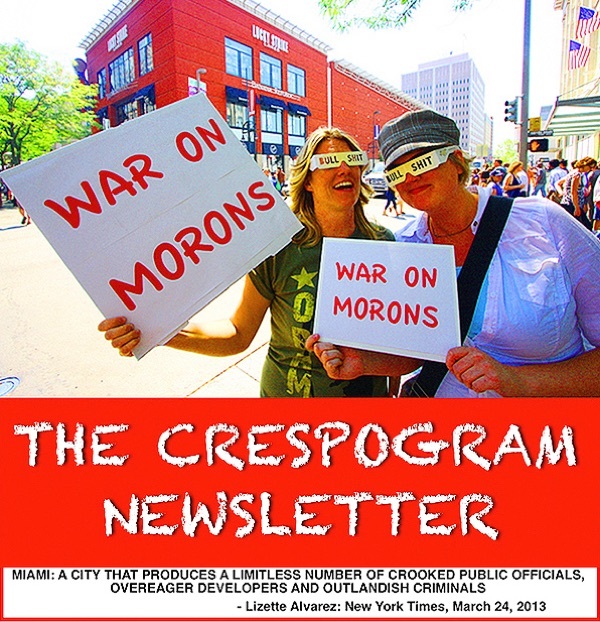 REMEMBER LAST YEAR WHEN COMMISSIONER "SELLOUT" RUSSELL TRIED TO CLAIM HE WAS CLUELESS ABOUT THE PLASTIC GRASS THAT SHOWED UP ON THE SWALE ALONG BRICKELL AVENUE? WOULD IT SURPRISE YOU TO LEARN THAT HE LIED, AND THAT THERE IS NOW PROOF THAT HE DID SO? It was one of the dumber things that occurred last year. Planting fake, plastic grass on the swale along Brickell Avenue. People got pissed, staged protests and show up at City Hall to demand being told who came up with the idea, and who was going to stop it. Given that Brickell Avene is in Commissioner "Sellout" Russell's district, all eyes focused on him. A lot of folks didn't believe him then when he claimed that he was never informed about this deal, but given how quickly he agreed to take the side of his constituents, many of those same people were willing to ignore the possibility that he had lied to them. 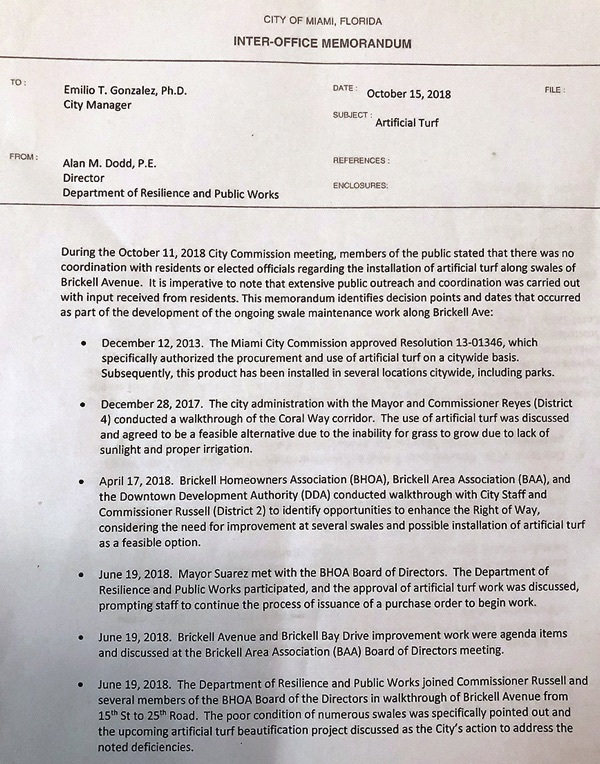 Unbeknownst to folks, the claims that Russell made about not being informed served as an alarm to Alan Dodd, the Director of Public Works who did what a lot of other folks in the city are going to need to start doing: he wrote a detailed memo describing the entire process that led to the fake grass being planted on Brickell Avenue, and included all of the times that Commissioner "Sellout" and/or his office had been informed or included in the process. 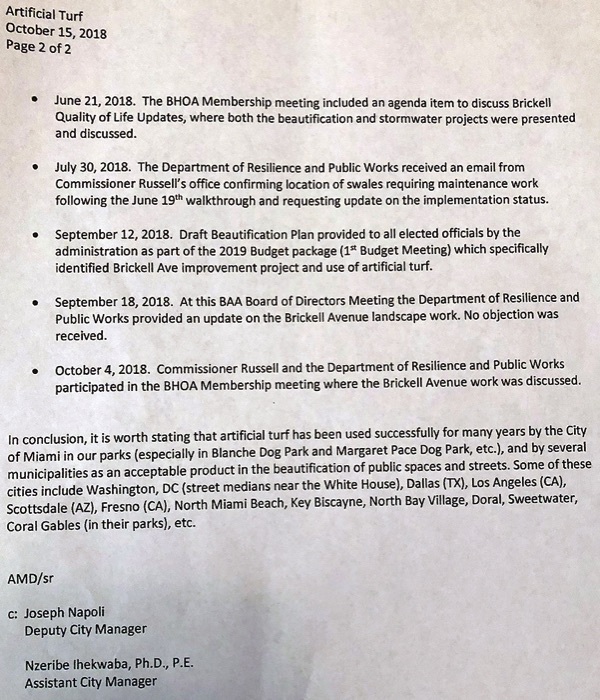 Russell is beginning to crank up his run for reelection, and there are no telling how many lies he will tell between now and November, but his lying about being left out of the process on this fake grass issue should be of concern to the folks on Brickell Avenue because it was both flagrant and indicative of the fact that Commissioner "Sellout" has no trouble looking folks in the face and lying to them. It's time to consider finding a candidate who won't! 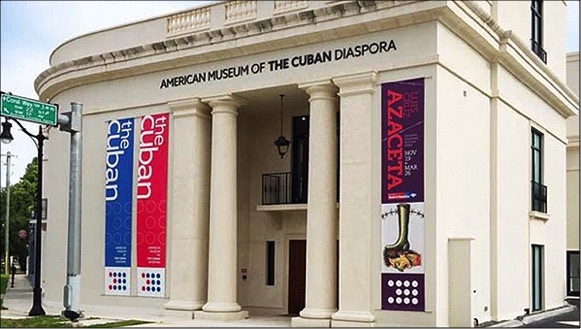 While a judge currently has a motion for attorneys fees and court costs related to the previous lawsuit that former Carollo staff member Steven Miro filed against Carollo for his failure to comply with a public records request, that might normally be considered enough of a warning not to continue refusing to comply with these requests. Not when it comes to Carollo. He doesn't believe is obeying the law, and so Miro has filed a 2nd lawsuit. It too deals with Carollo's continuing refusal to provide public records. The summary judgment motion has some interesting revelations about how the city operates, and worth pouring a cup of your favorite beverage while you read it.